Get this Mrs. Meyers Liquid Hand Soap Refill, Basil Scent, 33 Oz. on sale for $6.64 when you subscribe and save! 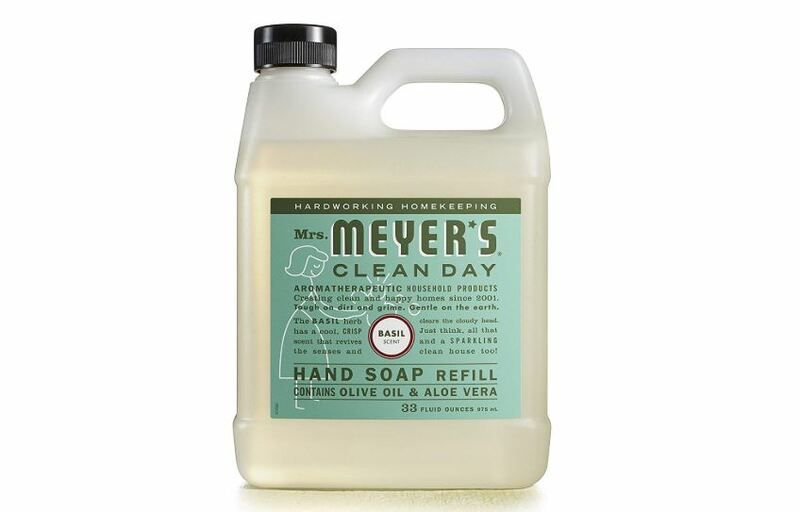 Mrs. Meyer’s Clean Day Basil Liquid Hand Soap Refill comes in a handy jug that refills your regular Mrs. Meyer’s Clean Day Liquid Soap bottle up to two and a half times and is made from 25% PCR. Savings for you and for the earth. When you’re done, throw the bottle in with your everyday recycling. Made in the USA.